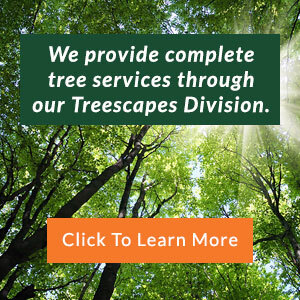 Most commercial businesses utilize our Frisco commercial tree trimming service they can count on for specialized tree services such as stump removal, stump grinding and tree preservation. 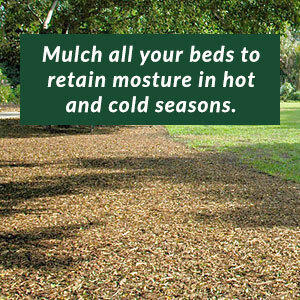 At Superior Landscapes, our tree experts know everything there is to know about Frisco tree trimming and maintenance. 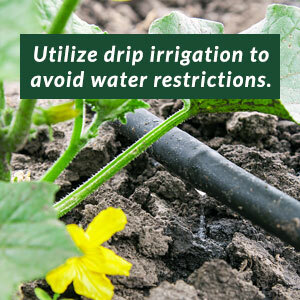 If you’re faced with a problem regarding the condition of your trees or you simply require maintenance such as trimming, pruning or watering, you can count on our landscaping professionals to do the job right the first time around. 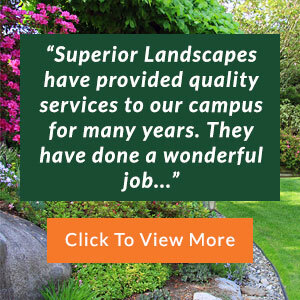 At Superior Landscapes, we have customers that request us for all outdoor services while others hire us for a selection of our various offerings. However you choose to utilize our commercial tree removal service in Frisco TX, you can rest assured that you’ll be treated with the same respect, integrity and excellent service that all of our clients receive. You will be valued by our team. This attitude is what has led us to be a premier commercial landscaping company and commercial tree trimming service in Frisco TX. Perhaps you need our services immediately or maybe you’re being proactive. Whatever the case may be, don’t hesitate to contact our commercial tree removal service in Frisco TX for a quote on our services. Our prices are always competitive, so you can expect the greatest value for your money. 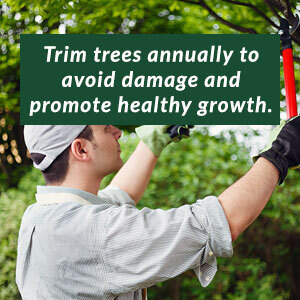 See the impact and difference it can make for your property by using our Frisco commercial tree trimming service.